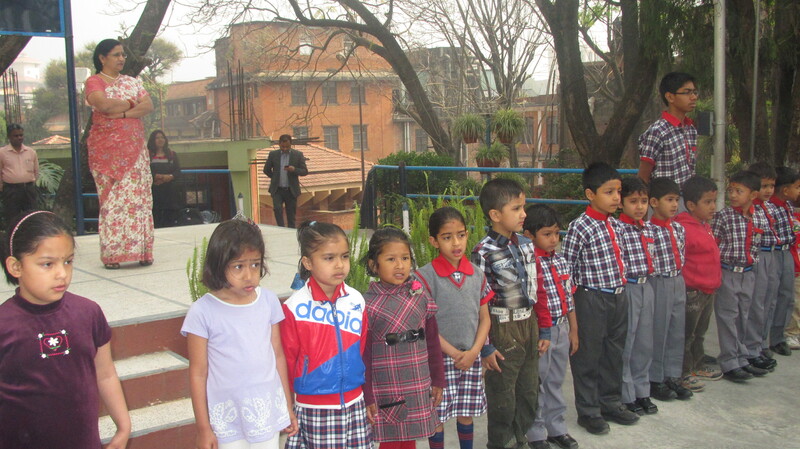 The Common Minimum Programme introduced by KVS to strengthen primary education for qualitative improvement in Primary classes and mould children into better citizens of tomorrow is implemented in letter and spirit in Kendriya Vidyalaya, EOI, Kathmandu. 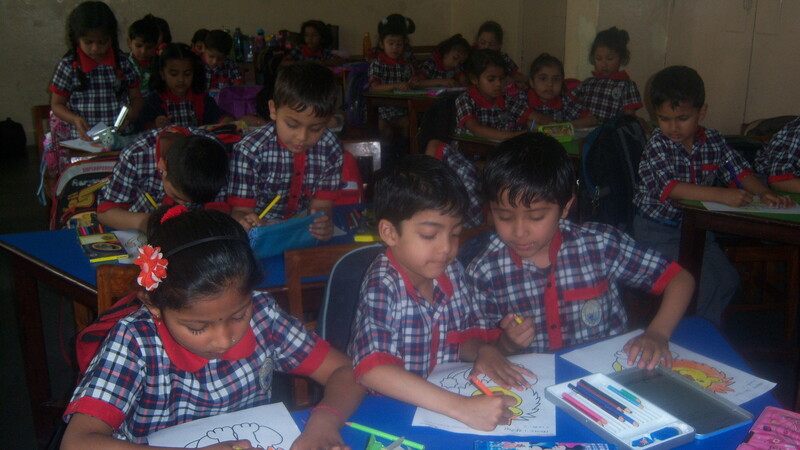 We help young minds realize their potentialities by embarking on a progressive journey of ever-widening self exploration. 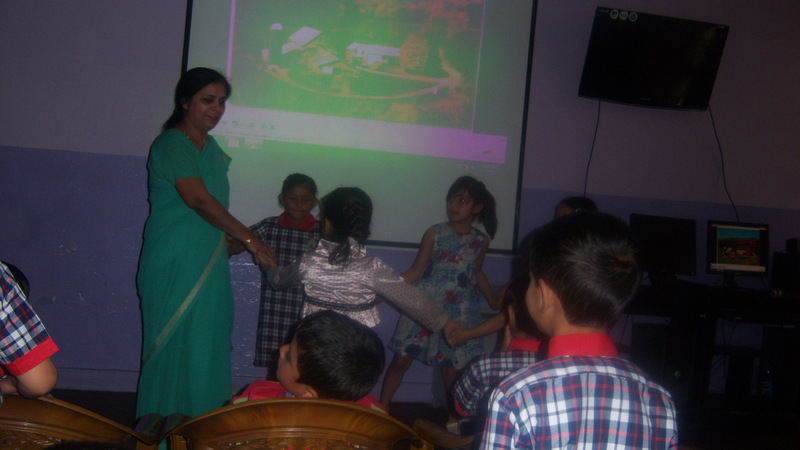 The tiny tots of Class I were welcomed with great cheer and enthusiasm on the 2nd of April. 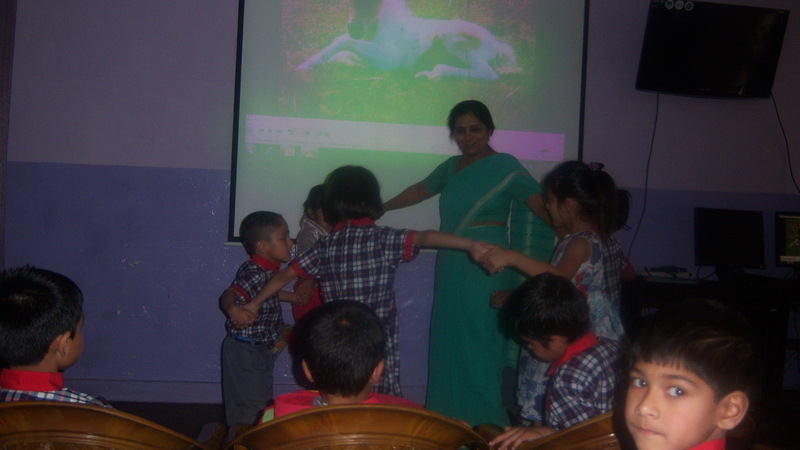 To familiarise them with the school environment thus bridging the gap between home and school the following activities were conducted. 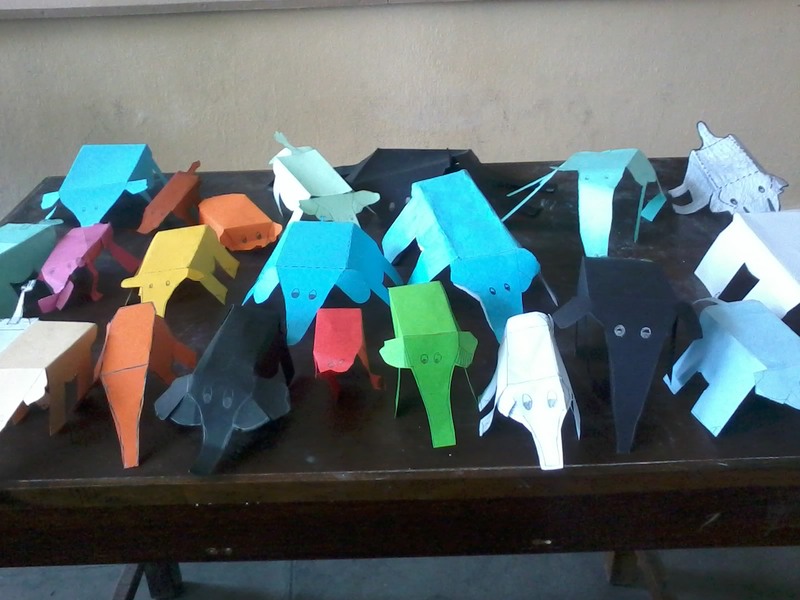 This show was organized in the school to hunt the talent in students. It was an open platform for the students to present programmes of their choice like singing, dancing, mono acting, mimicry etc. 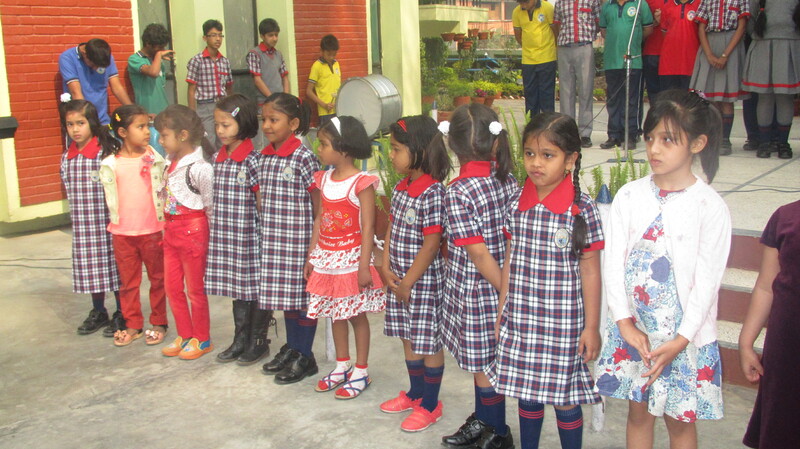 The eye catching performance of the students at this tender age was appreciated by all. Film shows for students are organized every fortnight. 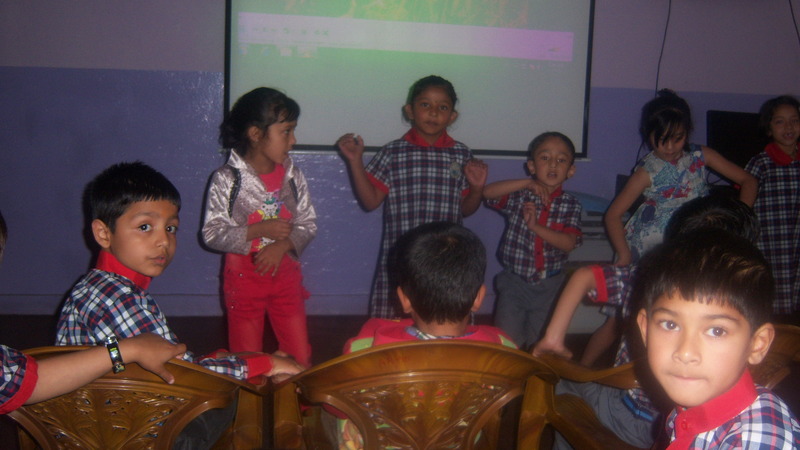 The students enjoy adventurous, moral, religious and a wide variety of fun filled films. To develop power of concentration and stike a balance between body, mind and spirit yoga classes are organized once in a week in the school. The students learn different aasanas and yoga exercises. “Health is our dearest wealth” is a well known saying. To keep up the health of our students, a thorough medical checkup by a competent and skilled doctor is organized twice a year. 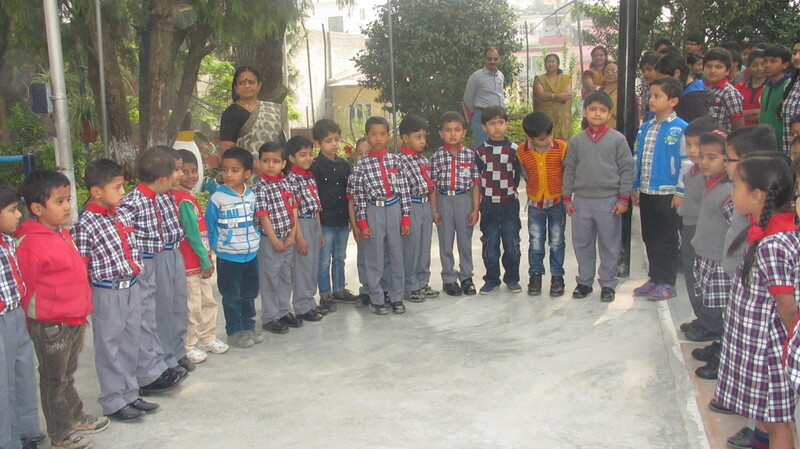 To develop the spirit of leadership, physical fitness, sportsman spirit, skill, zeal and zest amongst students many indoor games like chess, carrom, chinese checker etc, outdoor games like basketing the ball, dodge ball and races like three leg race, balloon race, bridal make up race etc are organized. To enhance students’ learning by providing the opportunities for students to participate in curriculum-related activities outside the normal school routine, an educational excursion is carried out to the local places of historical and scientific importance. 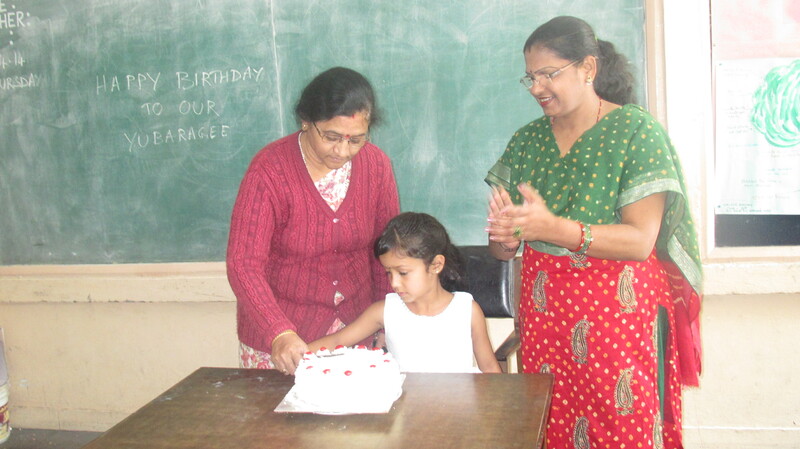 To honour the grandparents and recognize their importance in our life, grandparent’s day is celebrated with great fervor and glee in the school every year. A cultural panorama, art and craft exhibition, games for the grandparents are the highlights of this celebration. 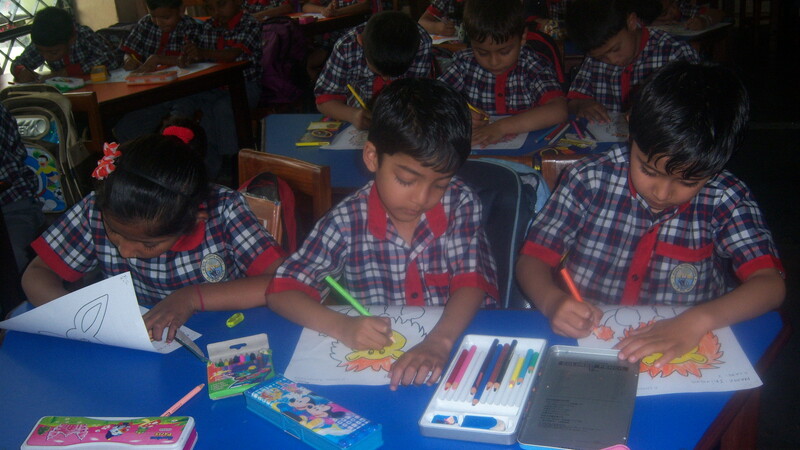 For all round development of the students we have a well defined CCA planner of illustrative activities for the complete academic session. 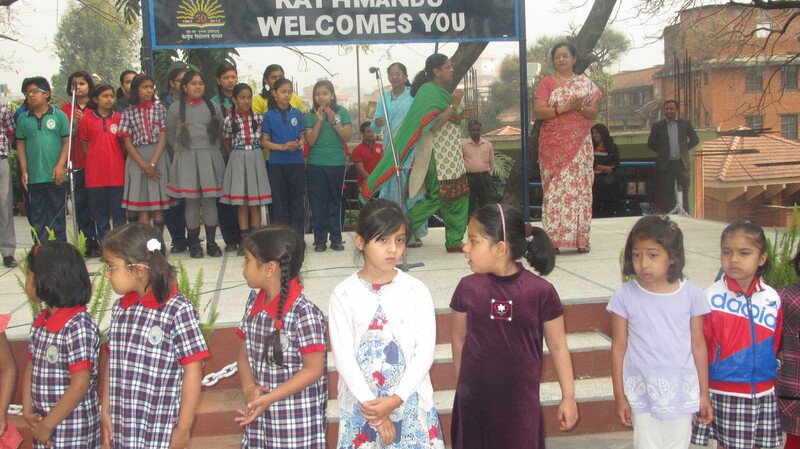 Inter house competitions of the activities like poem recitation; solo song, group song etc are organized. 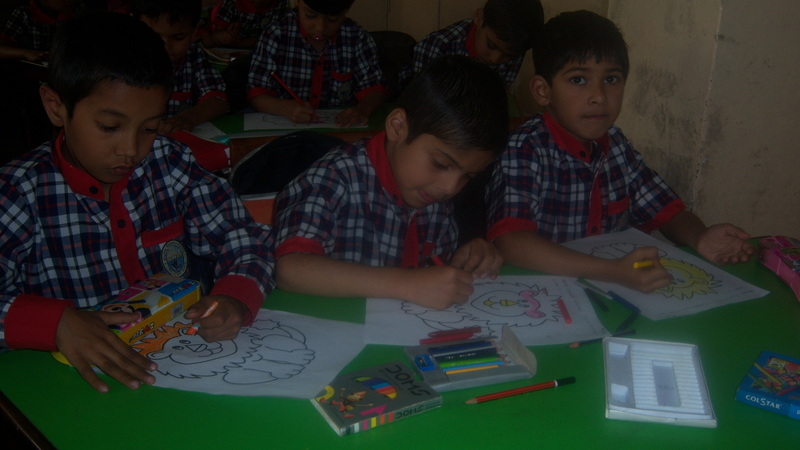 Memory test, calligraphy, drawing and painting, clay modeling, greeting card making competitions are organized at class level. The news letter showcases the activities and achievements of the Primary wing of the Vidyalaya. 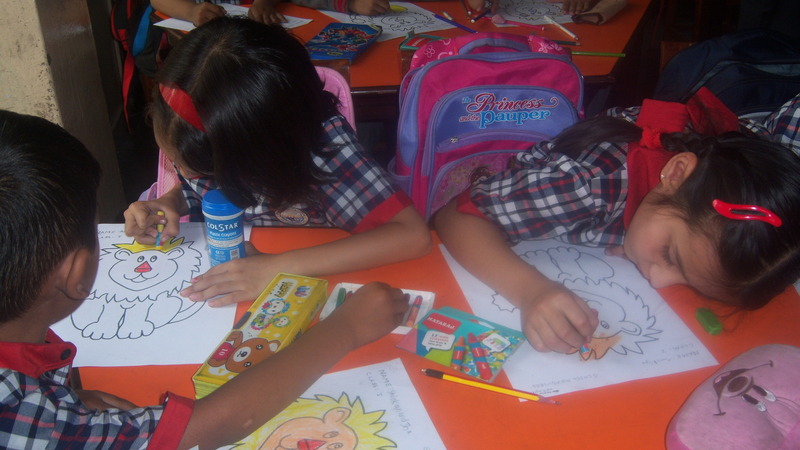 To develop the feeling of share and care community lunch is organized in the school. 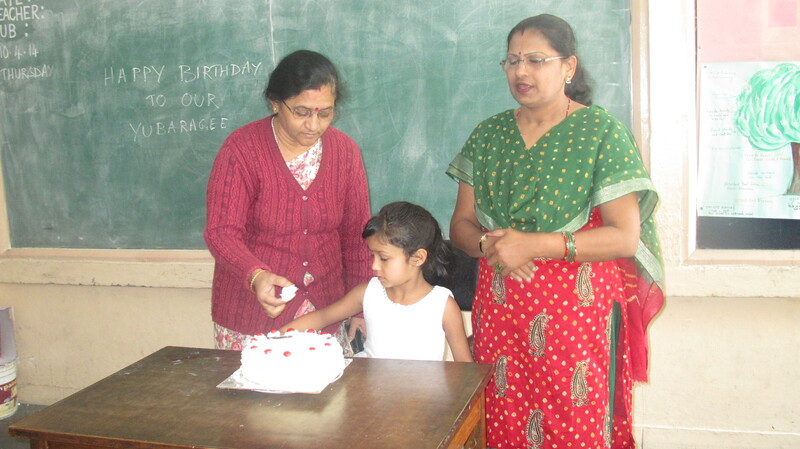 Days of national and international importance are celebrated in school. 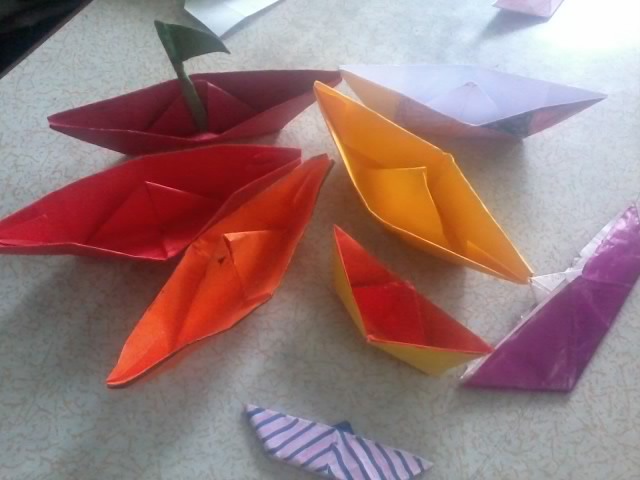 Various activities showcasing the significance of the day are organized.